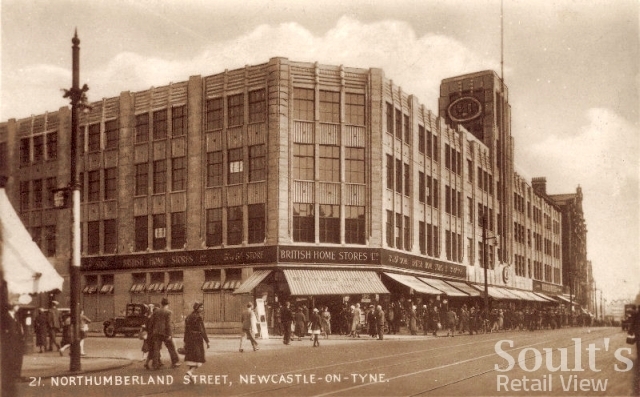 Newcastle’s iconic Northumberland Street is set to see its most dramatic retail shake-up since the departure of C&A and Littlewoods more than a decade ago. 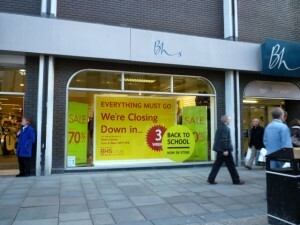 The BHS store is currently holding a closing down sale, and will shut its doors for good in three weeks’ time. The retailer has traded from its present site for decades, apart from a short absence for rebuilding in the early 1970s. 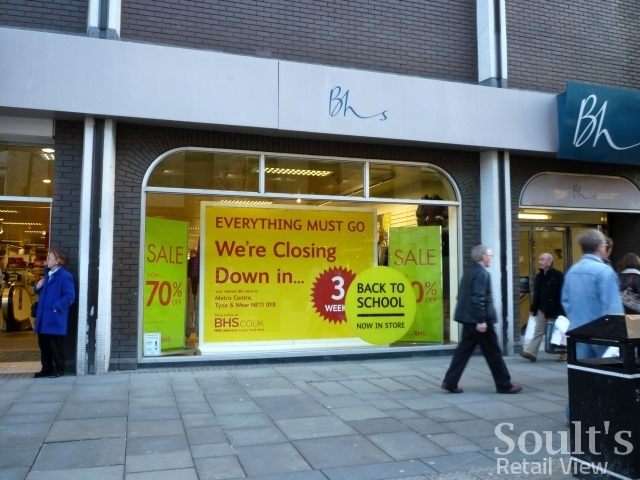 However, a member of staff told me that BHS will be reopening further along the street in October, taking over the premises that will be vacated by Next when it moves into Eldon Square later this spring. 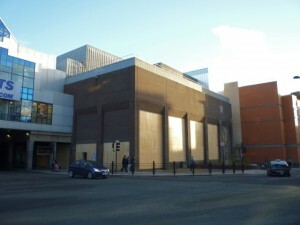 In turn, the staff member revealed that Primark next door is set to expand its existing premises into the space freed up by BHS, doubling the size of its current store. 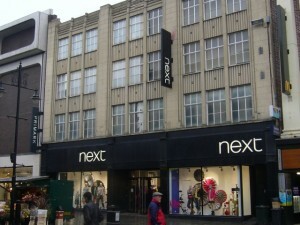 The news brings to an end speculation about which retailer would move onto the current Next site. 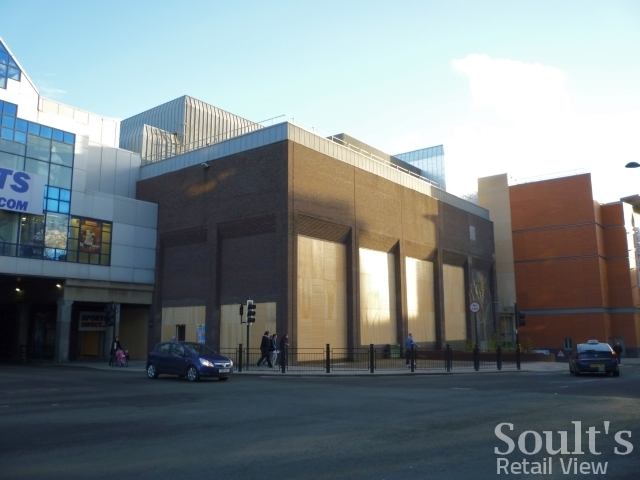 Though the premises are smaller than the present BHS, the move means that Newcastle will become one of the first locations to benefit from a modern, new-concept BHS store, as first unveiled at the Chimes shopping centre in Uxbridge in May last year. Meanwhile, the expansion of the Primark store is further demonstration of the retailer’s continued success both on Tyneside and in the country as a whole, coming just weeks after its plans to open a flagship 60,000 sq ft store at MetroCentre – on the former Woolworths site – were confirmed. Arguably, there’s a slight sense of disappointment that Next’s move isn’t going to see an exciting new retailer moving into Northumberland Street. On the other hand, it can only be a good thing for Newcastle city centre that its BHS, Primark and Next stores will be among the most impressive and up to date in the UK.